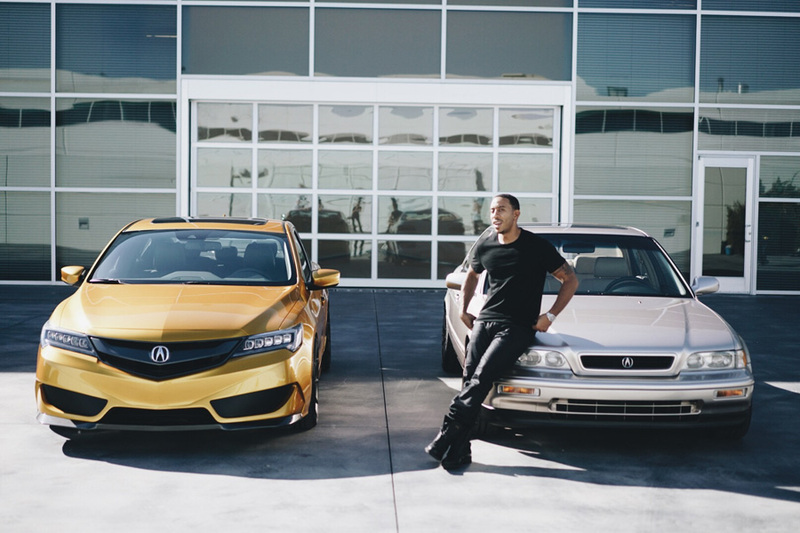 He’s a longtime owner of a 1993 Acura Legend, but today rapper and actor Ludacris shared photos of his newest Acura – a 2017 NSX. 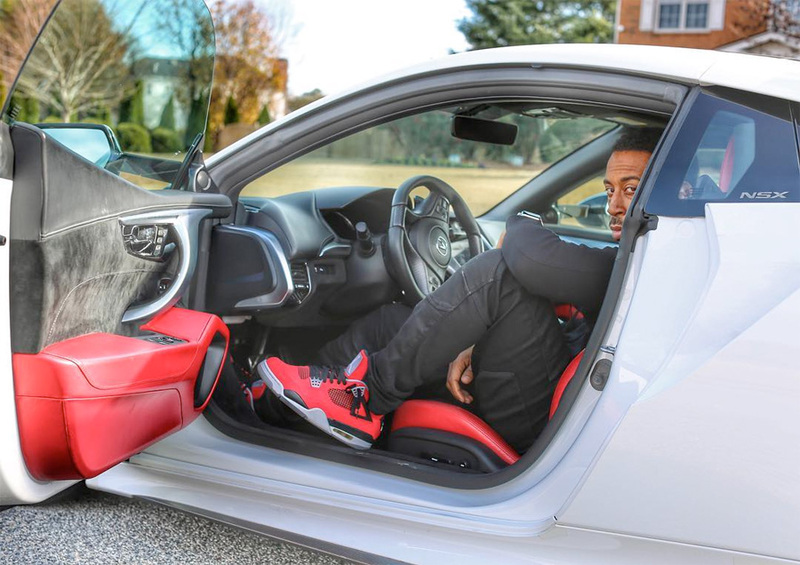 Ludacris posted two photos of himself posing with the white NSX on his Instagram account. 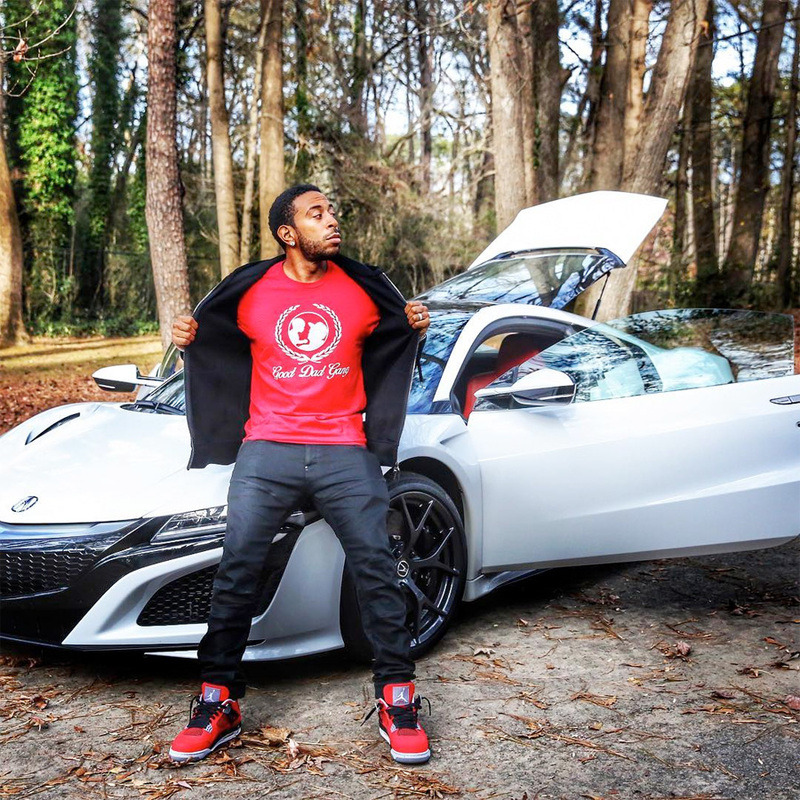 He’s even dressed to match – red Air Jordans and a red shirt to compliment the NSX’s red interior. Merry Ludacrismas to Me. 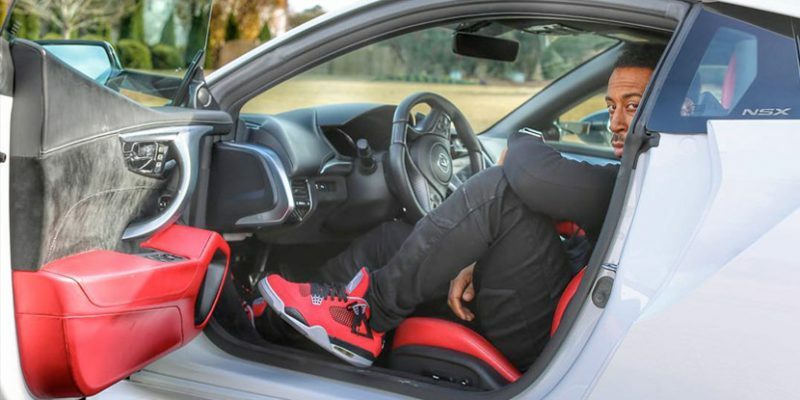 @acura #nsx #gooddadgang @cthagod thanks for the plug!